If you’re a resident or business owner in Brighton, you’re aware that there are many new development projects, new properties, and new businesses in town. All this is good news for Brighton’s economy but might put the city’s mature trees at risk! You may be considering a remodel of your home or you’re a contractor about to break ground on a development project. Whatever activity you’re thinking about, think about tree moving – not cutting down – the trees in your way! Like other Colorado cities, Brighton has history, mature trees, great open space, and good recreation areas. The city is part of the national Tree City USA program and has an active forestry department. Many different tree species exist, and the trees are at various stages of maturity. Trees throughout the community are an investment and worth saving. If you’re considering removing or cutting down a tree, contact Tree Taxi. 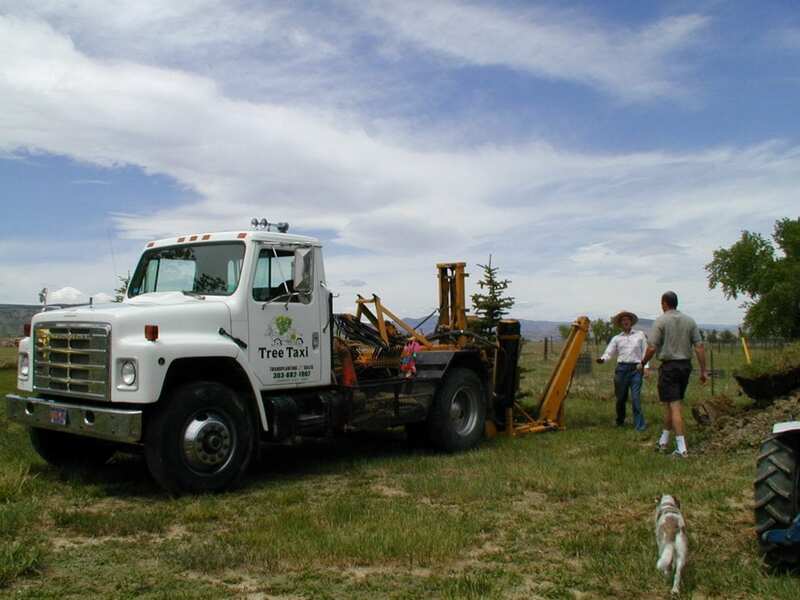 We offer the best local tree moving in Brighton, CO and transplant services backed by more than 20 years’ experience. Tree Taxi gets the job done right, and you get to keep a beautiful, mature tree! While it isn’t easy to move a tree, the benefits are worth it! We can work with you to determine what is possible, how the job will be completed, and will give you a reliable quote for the work. If you have a tree you’d like to relocate, contact us! We’ll work with you to identify the tree type, the tree diameter, where the tree is located, and what other structures are around the tree. Our best-practice approach will determine the soil type and prepare for the best time to move your Tree. Working with Tree Taxi, we’ll give you an honest appraisal of how best to relocate your tree, a solid quote on how much it will cost, and the best advice for a successful transplant. 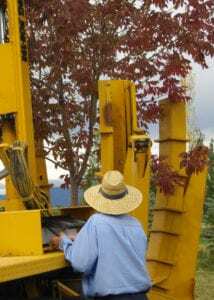 Contact us – we have more than 20 years of tree moving in Brighton, CO!